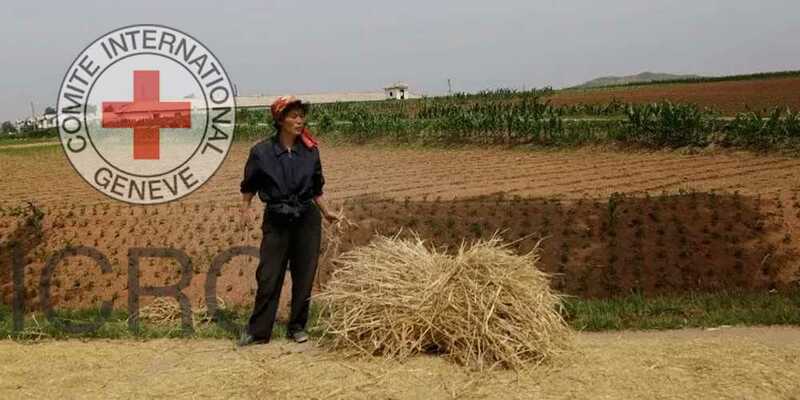 A heat wave in North Korea has led to rice, maize and other crops withering in the fields, “with potentially catastrophic effects”, the International Federation of Red Cross and Red Crescent Societies (IFRC) said on Friday. In a statement issued in Geneva, the IFRC said there had been no rainfall since early July as temperatures soared to an average 39 Celsius (102 Fahrenheit) across the country, whose official name is the Democratic People’s Republic of Korea (DPRK). The next rain was expected in mid-August. North Korea called last week for an “all-out battle” against the record temperatures threatening crops, referring to an “unprecedented natural disaster”. About 70 percent of North Koreans are “food insecure”, meaning they struggle to avoid hunger, and one in four children under five is stunted from chronic malnutrition, the WFP said at the time. A 2015 drought worsened the situation, it said.